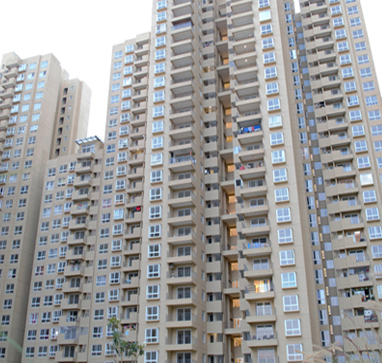 An ideal alternative to the traditional Hotel, Sterling Living Space – Boutique Serviced Apartments in Bangalore are at 4 different Locations - CBD Downtown at Residency Road, Central Business District City Centre, just next to M.G.Road , Sadashivnagar, Hebbal and Bhartiya City - North Bangalore. With 80% of our residents from Fortune 500 and Forbes-listed Companies, Sterling Living Space properties are world-class in every respect. Designed around today’s executives and extended leisure travelers, you can relax and enjoy the sophistication of these boutique accommodations while you are on business travel or a weekend retreat. 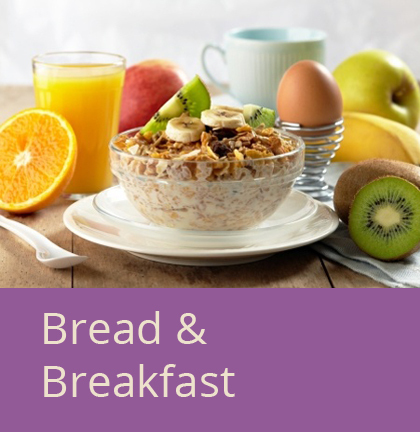 It combines all the comforts and amenities of home with an extensive range of facilities and personalised warm services. 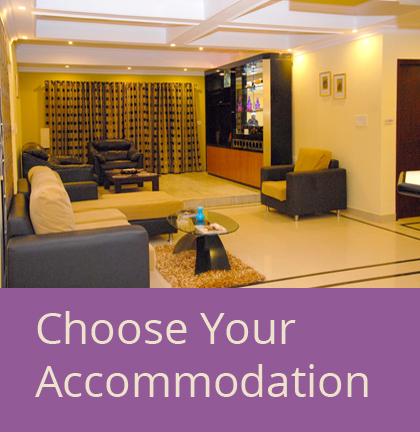 We offer the best service amongst all serviced apartments in Bangalore. 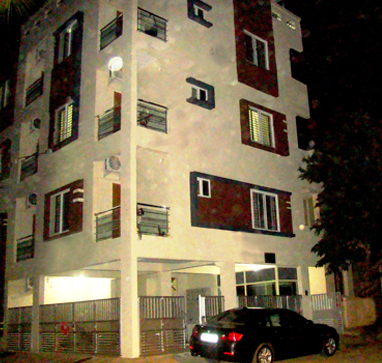 All our Bangalore Serviced Apartments are designed with a comfortable, contemporary and luxury look. Sterling Living Space – Boutique Serviced Apartments & Residences has been created to blend luxury, comfort and sophistication and is an ideal stay away from Home and alternate to 3 & 4 Star Hotels in Bangalore for the Corporate and Business Traveler. 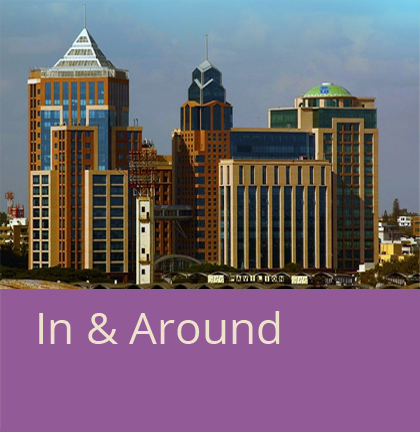 We have a 14 years track - record of providing luxurious Corporate Accommodation in Bangalore. We pride ourselves on our impeccable and professional service. 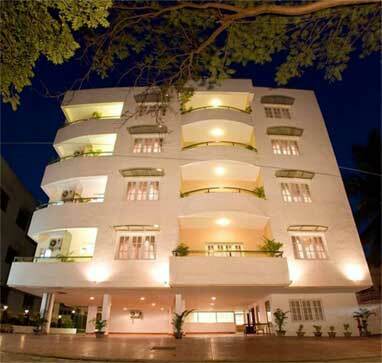 We also offer the best service amongst all Serviced Apartments in Bangalore. . When you choose our Luxury Corporate Serviced Apartments in Bangalore at Sterling Living Space, you will be staying in a comfortable & economy environment that is aesthetically pleasing, exquisitely furnished and a perfect balance of space, colour and design. 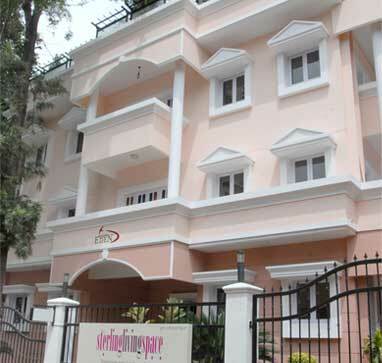 Sterling Living Space – Boutique Serviced Apartments in Bangalore features Studios, One Bedroom, Two Bedroom, and Three Bedroom Executive and Penthouse Suites. They are the kind of luxury, furnished apartments corporate travellers dream of. And, whether you’re looking for short term accommodation or extended stay apartments, our Apartments are extremely attractive. Offering hotel luxury accommodation without the constraints of an extended stay in a hotel, they really are the ultimate corporate housing solution. 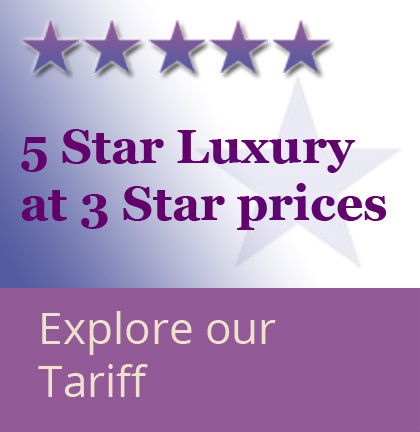 All our Serviced Apartments have 4 Star International Accreditation. 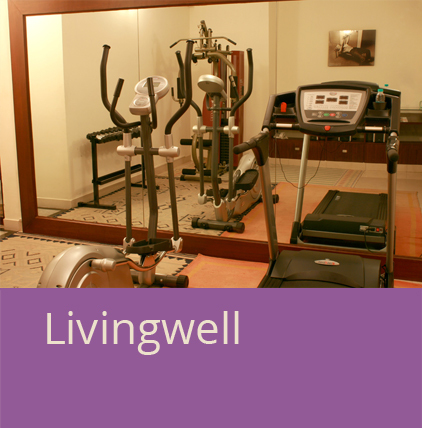 Whatever be the purpose for your visit to Bangalore, you can be assured of a memorable stay with Sterling Living Space. That is our promise.